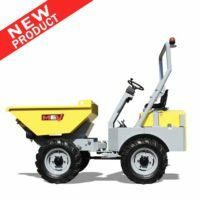 The best site dumper for narrow work spaces. Designed to grant high performance and a long service life. Its heavy duty chassis and the ROPS fold down roll bar ensure maximum safety for the operator. Hydrostatic dumper, only 1180 mm wide, hi-tip up to a 1,6 meters and Stage V Kohler engine. 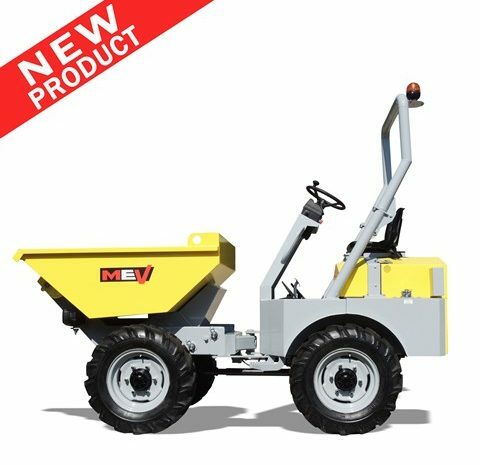 Articulated dumper with manual transmission, HIGH TIP 1.6 m, capacity 3.000 kg.